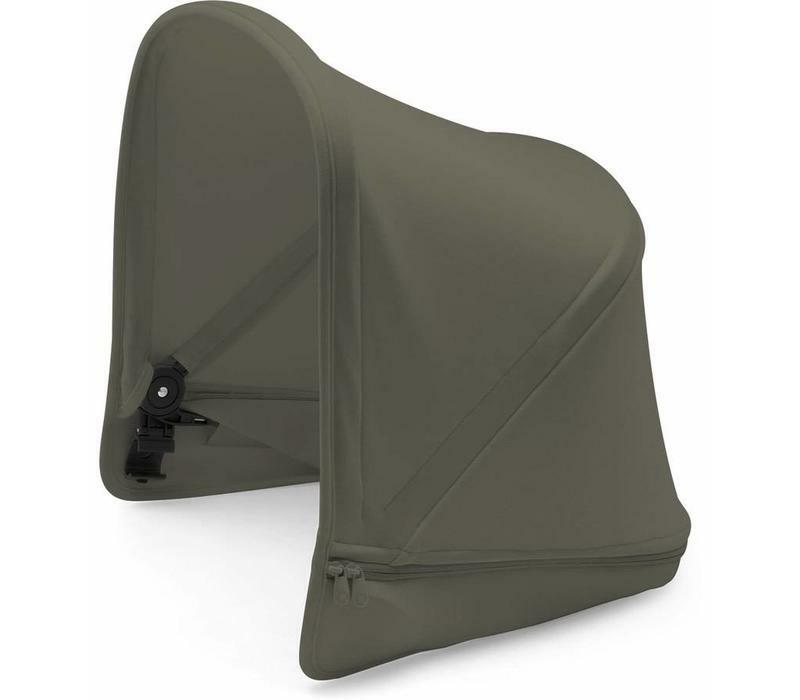 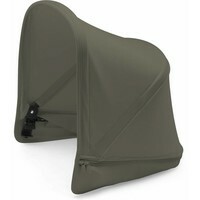 This sun canopy for the Bugaboo Donkey2 Strollers will keep your baby comfortable and safe from UV rays. 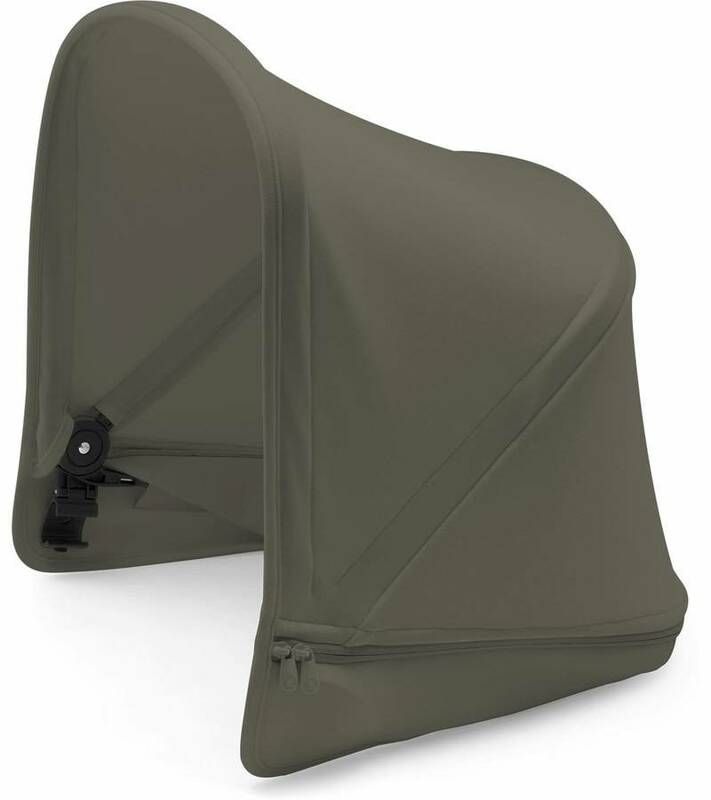 Compatible with the seat and bassinet body of the Donkey2, this sun canopy allows you to customize your Donkey2 to fit your style while keeping your child (or children) comfortable and safe. 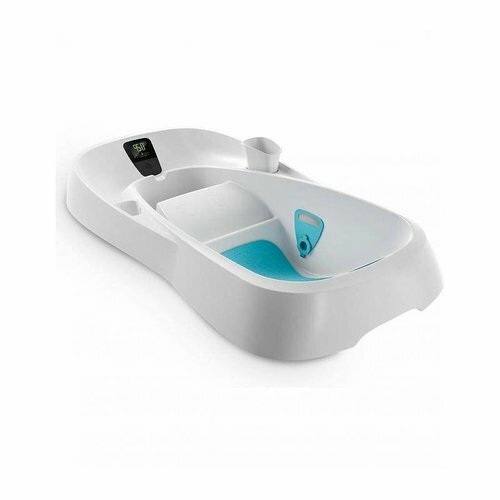 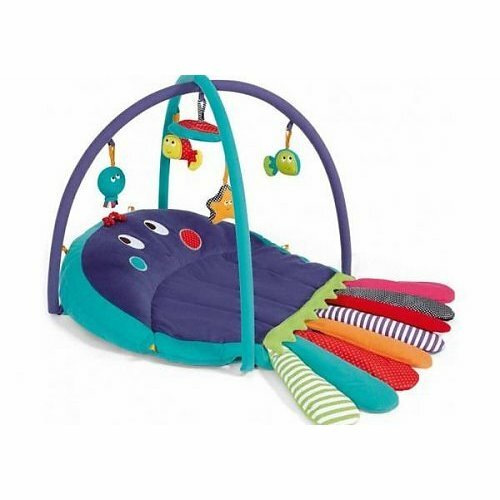 It effortlessly attaches and unattaches from your seat or bassinet. 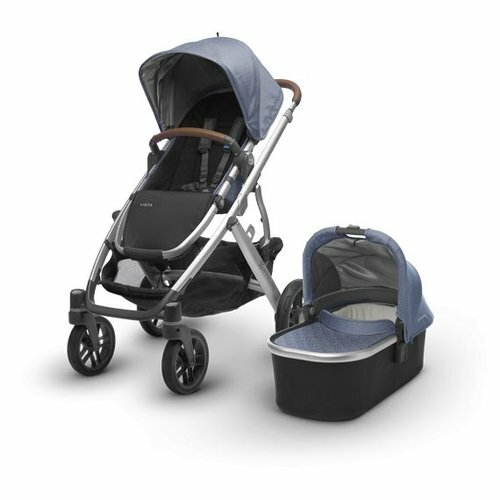 This listing includes one sun canopy only - Stroller and all other accessories sold separately.